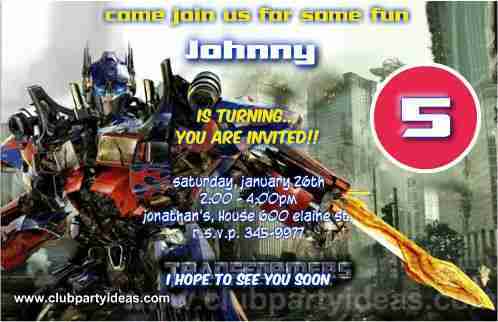 Get ready for a party of action extreme with Transformers Birthday invitations and Optimus prime birthday templates free. We give a spectacular Optimus Prime invitation: Leader of the Autobots. Famous for doing his transformation into a blue truck with red flames. We are sure that the children love to celebrate a birthday party with the Optimus Prime transform. 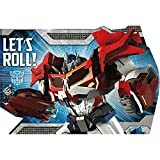 kids can pretend to be part of the fight between the Autobots and Decepticons. 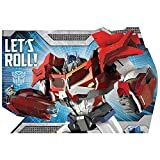 The design of this invitation template has a dark blue background with symbols of the Autobots, on the left of the image transformed into robot Optimus Prime first showing his force ready for action. 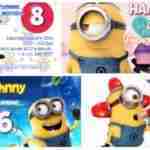 We have used a special letter from the movie to highlight the name of the birthday, we use yellow and white, black. We give these original Transformer invitations. 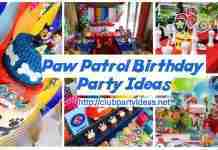 Imagine all the original ideas you can make for this transformers birthday party. 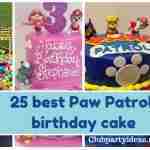 This invite is ideal for a birthday party for a child of 5-7 years old. 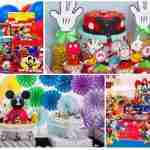 We invite you to review all the ideas and products to decorate a party with balloons, centerpieces, pinatas and more, and prepare an original party. 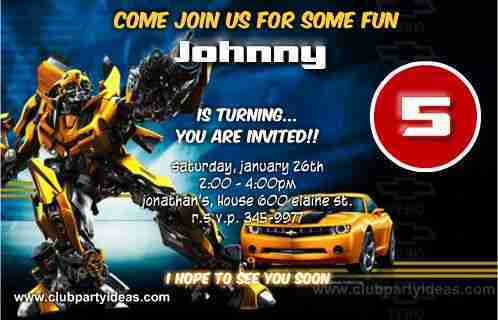 Be part of the action films with amazing Transformers bumblebee birthday invitations. All the kids love the fun Autobot Bumblebee is Sam’s bodyguard in the film. He transforms into amazing Chevrolet Camaro yellow. 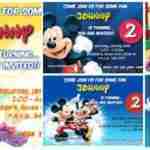 You can imagine the surprise that will take your child to see your personalized invitation with Bumblebee and even more if you plan to celebrate their birthday with their favorite character. guests will be part of the battle between the Autobots and Decepticons. 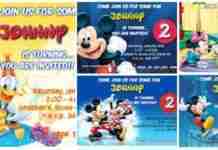 That’s why we bring you this original invitation to fill you with inspiration and with all the original ideas can make a super birthday party invitations of Transformers. The design of this invitation is a dark blue with a white flash. Here we see the image of Bumblebee transformed into a robot and the right side when this is transformed into a beautiful yellow Chevrolet Camaro. 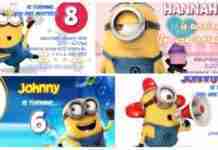 We have used a special type of movie letter to highlight the name of the birthday, we use yellow and white, black. 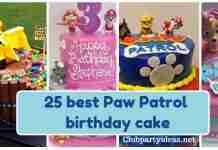 If you are looking for a custom invitation with pictures of your child without watermarks, we can create it for you for the cost of USD 5.99 for more information or visit us at our clubpartyideas@gmail.com special invitations. 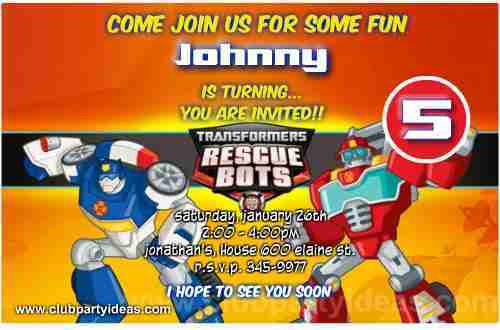 We get a special order of the new Transformers Rescue Bots invitations to print of our follower’s friends. We answer each of the applications that make us come and thank her visits every day. 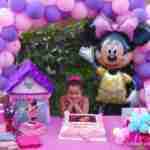 Today we have created an original design for your children’s party or birthday card invitations. 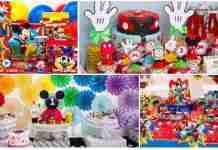 the most popular series among children. 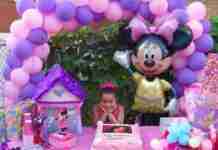 The series is broadcast on the Discovery Kids channel. 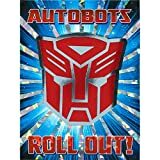 Rescue Bots is the successor of Transformers: Robot Heroes. This would teach children about the dangers and security. 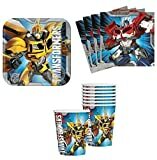 with characters who are: Chase, Heatwave, Blades, and Boulder except for Optimus Prime and Bumblebee. In this new original design, you will find the characters from Transformers Rescue Bots. with an original background that stands out in orange and black colors. We have highlighted the name and information of the party with a special font. The colors used are red, yellow, orange and black. 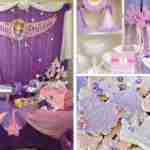 These colors can take into account when decorating your party and use them for all the details of decoration like balloons, boxes surprises, and tablecloth, plates and glasses. This invitation is free so it has a watermark on the design. You can make payment with your credit card or Paypal. 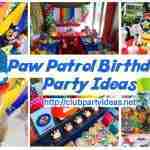 After making the payment you’ll get the party information to our email clubpartyideas@gmail.com Along with the confirmation of your payment.